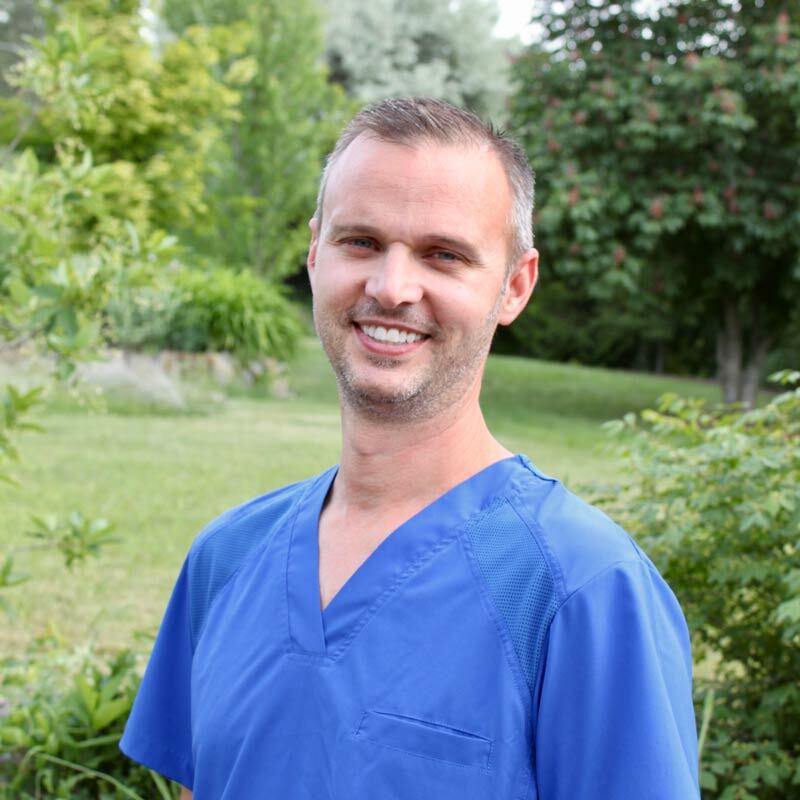 We are a general family dentist in Vernon BC offering IV and oral sedation, in conjunction with implants, sleep apnea appliances, cosmetic dentistry and all other general dental services. and we want to be your partner in dental health. 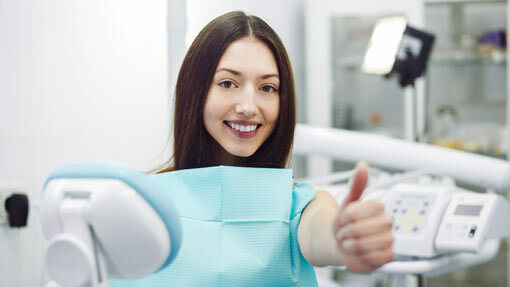 We are always here to answer any questions you may have regarding your dental treatment and the fees associated. 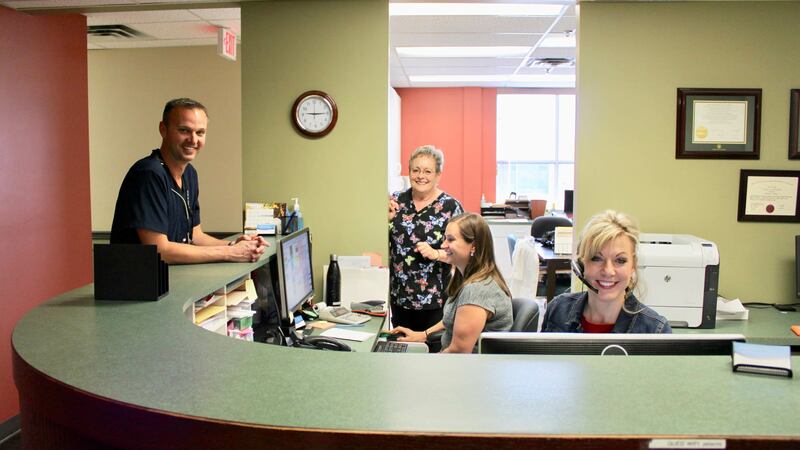 We serve Vernon families and individuals to provide a comfortable setting for all your dental needs. We are pleased to be one of few offices in Vernon that offers IV sedation dentistry, as well as oral sedation. We cater to phobic and special needs clients. If you are not sleeping well and are snoring you may have sleep apnea. 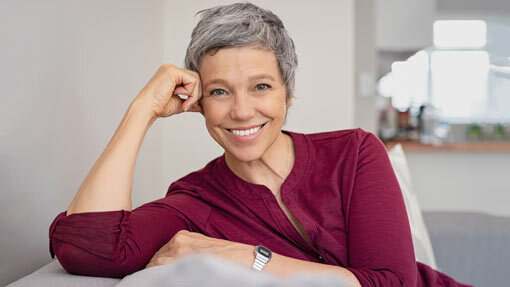 Make an appointment to discuss how we can help you get a better nights sleep and improve your overall health. Change your life by changing your smile. 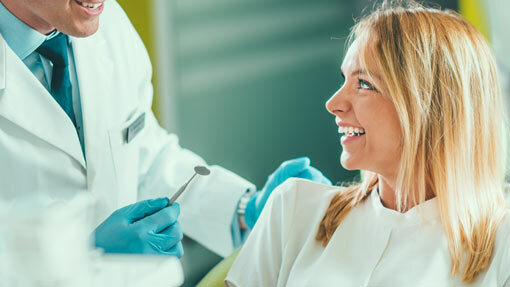 From teeth whitening to implants and veneers, Dr. Quinton can help you create the smile of your dreams.